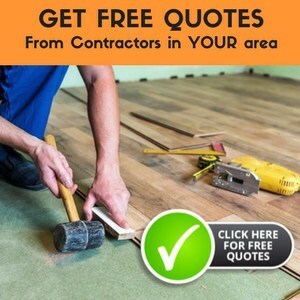 Whether you are researching hardwood flooring, carpeting, tile or parquet flooring, or even linoleum and vinyl flooring, The Flooring Lady will help you find the information you need to make an intelligent decision, cutting through salesman hype. We have even touched on some commercial flooring options for garages, kitchens and sports venues. I have numerous categories aimed at helping you find the information you seek. When appropriate, articles have been placed into more than one category to make them easier to find. You can browse the site by category, or see the full archive alphabetically — see the navbar to the right. One thing you won’t find in my articles is sales hype: I am not affiliated with any manufacturer or manufacturer’s association. I simply shares my personal flooring experience and research with you so you can get a non-biased perspective on your flooring options. If you don’t find a topic you are interested in, feel free to ask a question. I may have an article on that topic coming soon. If not, I may add it to my queue — which won’t help you on the spot, but it may in the future.